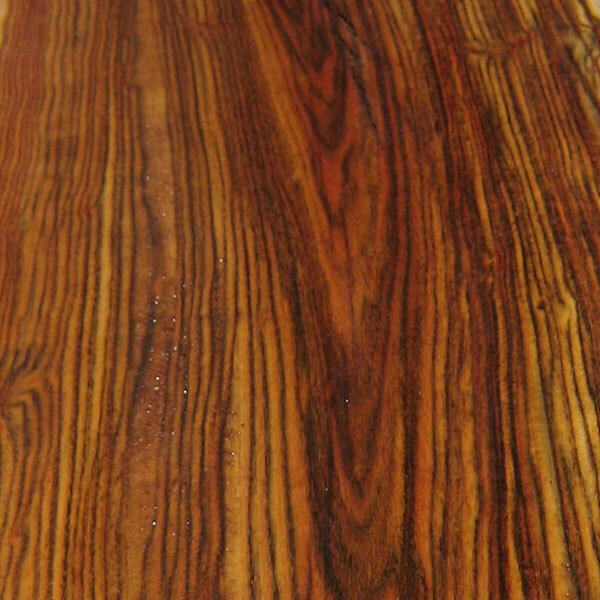 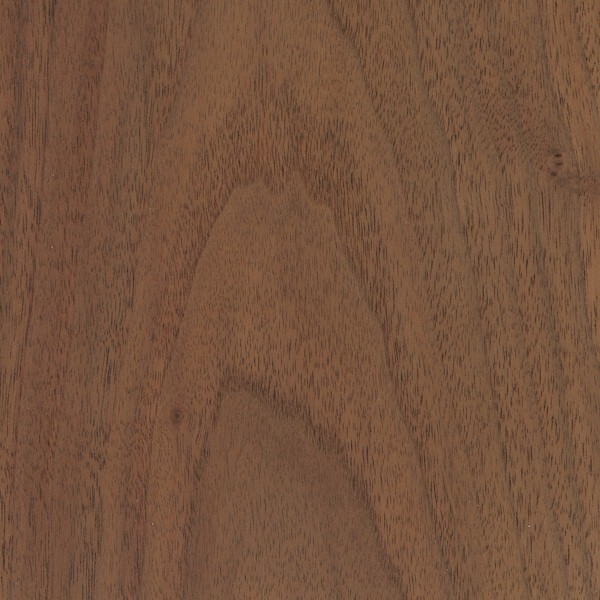 Widely available in wide boards, as well as smaller turning squares and blanks. 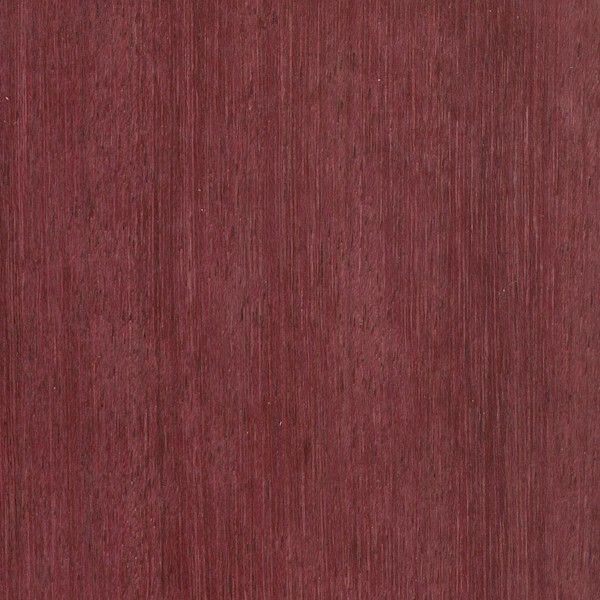 Many boards exhibit only a dull reddish brown coloration; truly blood-red pieces are the ideal. 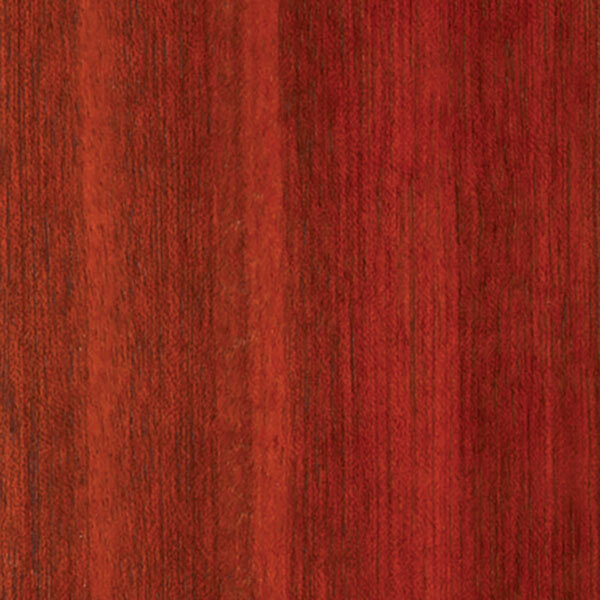 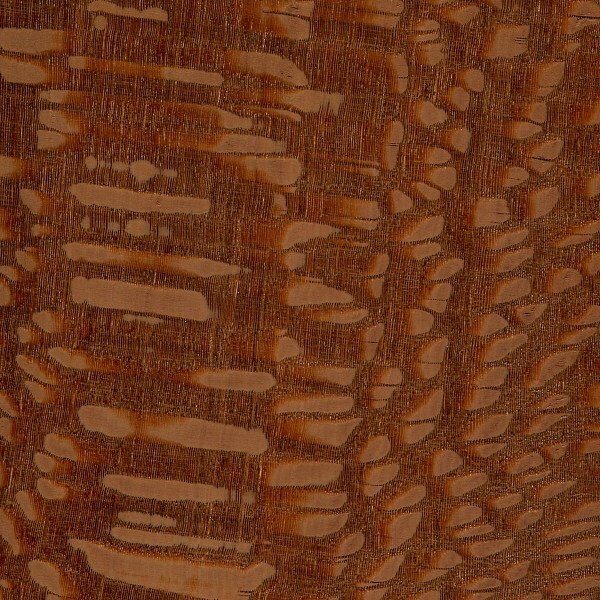 Prices are moderate to moderately high for an imported hardwood.